ALKS is excited to welcome two new manufacturers to our innovative flooring family. Pure is a maker of innovative, sustainable contract carpet tiles with an environmental focus on recycled post-consumer content. Their bold, compelling designs and forward thinking have made them industry leaders, and their sustainable design practices won them the prestigious EPA Green power Leadership Award. Welcome to ALKS! 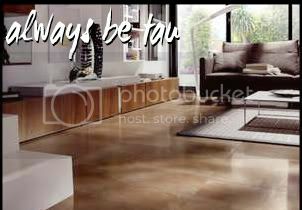 Tau is a manufacturer of unique, high-quality ceramic tiles from the Castellón region of Spain. Eco-focused and a certified LEED® practitioner, Tau brings us its cutting-edge designs and its impressive commitment to environmental standards in every step of the manufacturing process. Prepare to be wowed by Tau!